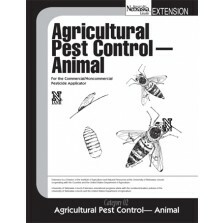 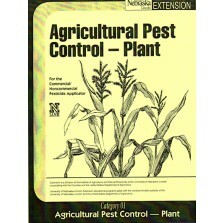 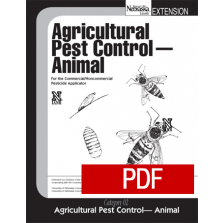 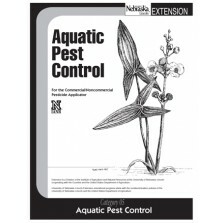 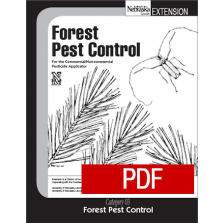 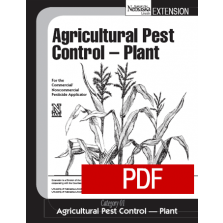 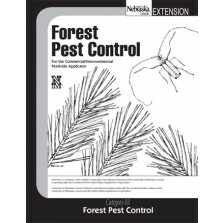 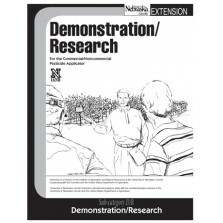 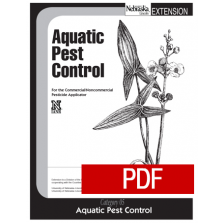 These manuals provide information for the Nebraska commercial/noncommercial pesticide applicator wishing to become licensed to apply pesticides to the sites identified in this category. 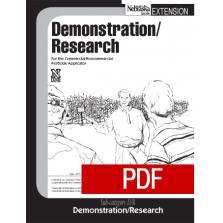 The manual is intended to aid with preparation for the licensure examination. 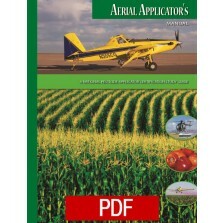 The manual is one component of the training, including video and/or in-person training, planned to give applicators opportunity to learn the content of the category. 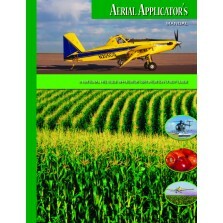 A pesticide applicator license is obtained following successful completion of general standards and at least one category examination.